The circuit that we will use here is very similar to the circuit we use in the “Basic Guitar Electronics – Volume control wiring” and “Basic Guitar Electronics – Tone Control Wiring” articles, except that this time we will wire the pickups to the switch instead of directly to the Volume control. If the guitar you are wiring is well-used, it might be a good time to consider changing the other components while you are in there. If you are going for “Original” or “Stock,” use the values for the pots and the capacitor in the diagram. If you have changed your pickups and/or you are not afraid to experiment, then you can change the values presented in the diagram to suit the tone that you are looking for. Volume and Tone pots come in a variety of values, including 250K, 500K, 1 Mega Ohm, etc. and the lower the number the darker your tone will be, as more high frequencies get leaked to ground. Capacitors are just the opposite, the lower the value the brighter the tone will be when the Tone control on the guitar is turned down. Values of tone capacitors range from about .01u to .1u. Never skimp on quality, especially with the pots. If your guitar sounds too bright and harsh try lower value pots; if its muddy, use higher value pots. The capacitor only takes effect when you turn down the Tone control. If you feel that too much of your highs are lost when you adjust the Tone then try a lower value capacitor. The three-way switch that you will use is something that you should put a bit of consideration into as well. 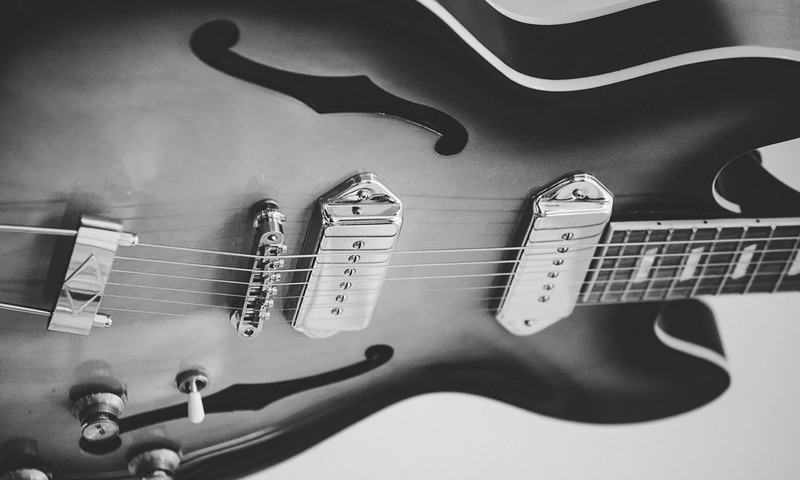 There are several kinds on the market; Fender, Ernie Ball, and Dimarzio, among others, make their own, and there are dozens of third party models. You want a two-stage, three-position, Lever switch. It is called a two-stage because it has two rows of four tabs to which you can solder your wires. You want to buy the highest quality you can find as this is a part that often wears out. A stock three-way Tele switch has two stages, each with four soldering lugs. Lugs 1, 2, and 3 are the switchables, while lug A is the common one. For each position on the lever, a lug on each stage is connected to its respective common. To get started with the Telecaster three-way switch wiring, look at the two rows of tabs at the bottom of the switch. You will notice that in each stage there are three tabs that are just tabs and one tab that is connected to a longer slider. It will be on one end of the four tabs and on each stage it will be on the opposite end. This tab is called the Common. You will solder the Hot wire from your Neck pickup to the Common of Stage 1, and solder the Hot wire of the Bridge pickup to the Common of Stage 2. You will solder the ground wire of both pickups to the back of the Volume pot. It would also be a good time to solder the large ground wire from the bridge of the guitar to the back of the Volume pot if your pickups do not have a metal baseplate. Before we can go further we need to solder some jumper wires to the three-way switch. If we align the switch so the Common is first we could label the tabs of Stage 1: C, 1, 2, 3 and the tabs of Stage 2: 1, 2, 3, C. We will solder a jumper wire from Tab 1 to Tab 2 of Stage 2. Wire a jumper wire from Tab 2 of Stage 2 to Tab 2 of Stage 1. Solder a jumper wire from Tab 2 to Tab 3 of Stage 1. This is much easier to see and understand in the diagram. Solder a wire from Tab 3 of Stage 1 to Tab 1 of the Volume pot. This takes care of the switch, so let’s add the Volume control. Solder a wire from Tab 2 of the Volume control to the tip of the output jack. Solder a wire from the sleeve of the output Jack to the back of the volume control. Now we add the tone control. Solder a wire from Tab 1 of the volume control to Tab 3 of the tone control. Solder the capacitor from Tab 2 of the tone control to the back of the tone control, being mindful of polarity. Solder a wire from the back of the tone control to the back of the volume control. And that’s it… you’re finished! You might also like this HumbuckerSoup article: Tone Control Wiring for your Guitar – Do it Yourself! Previous PostPrevious Tone Control Wiring for your Guitar – Do it Yourself!